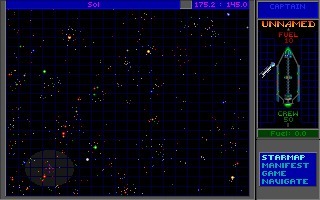 Star Control II is the sci-fi strategy game sequel to the original Star Control and was developed by Toys for Bob and published by Accolade in 1992 for DOS. 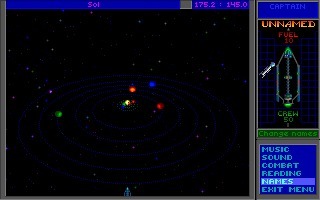 Star Control II is the sci-fi strategy game sequel to the original Star Control and was developed by Toys for Bob and published by Accolade in 1992 for DOS. 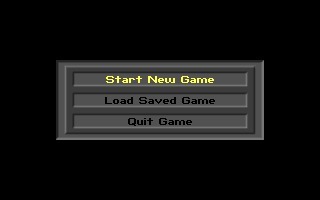 It was ported to 3DO in 1994. 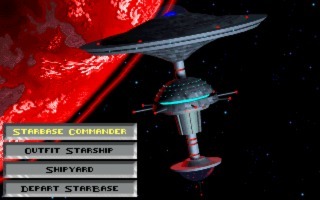 Designed and programmed by Fred Ford and Paul Reiche III, the sci-fi masterpiece is considered one of the best games ever created for PC. Star Control II picks up the story from the original where a galactic war still rages between the Alliance of Free Stars and the destructive Hierarchy of Battle Thralls. So far the Battle Thralls have got an edge on the Alliance and has taken Earth as a slave planet. Meanwhile, the Alliance had sent a research crew who wound up stranded on a distant planet after shipping their only ship for help. Ten years later, the stranded team was finally able to complete a vessel to get off the planet with the help of a child prodigy born to a crew member. 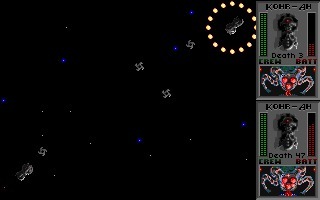 You take control of the hero as your ship is captured by the enemy. 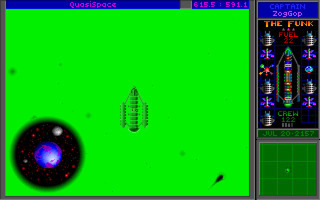 Your goal is to escape your captors, recruit an army of alien allies and save the galaxy. How hard could it be? 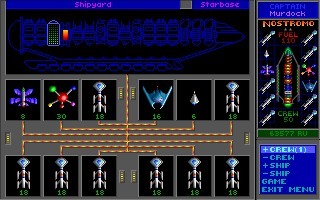 The gameplay consists of open space exploration, talking to alien races, and engaging in space combat via ship. Your ship is available to upgrade and power up to help you survive in space. Outside of working on your own starship, you can also build up a fleet of other vessels to bolster your combat strength. With exploration relatively open-ended, space is your playground. 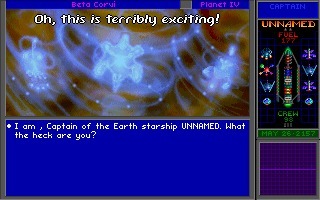 Star Control II mixes action and strategy in an engaging storyline that keeps you playing. Whether you’re new to the series or a Star Control veteran, now is your chance to relive the award-winning classic. Apparently, the source code of the original DOS version was partially lost, while the code of the 3DO version was released under the GNU license. 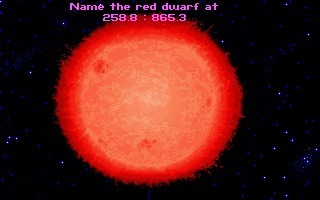 The author released a freeware version of Star Control II porting the 3DO to PC and changing the title to The Ur-Quan Masters.